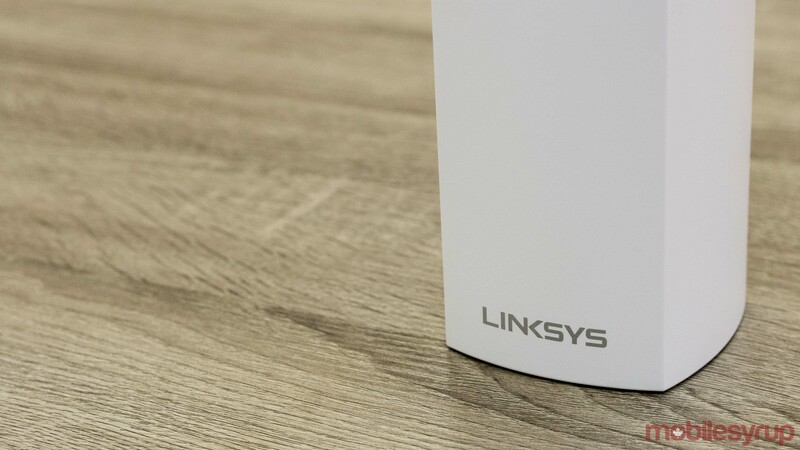 Taiwan-based device manufacturing giant Foxconn has announced that it’s buying Belkin, Linksys and Wemo for $866 million USD. Foxconn is best known for manufacturing consumer devices like the iPhone, 3DS and Xbox One. This acquisition is a big move for the Taiwanese company, as it’s been a behind-the-scenes manufacturer up until now. Since Belkin is based in California, the deal will have to pass through the U.S. Committee on Foreign Investment, meaning there’s potential for government intervention. It seems Foxconn is hoping to get on the government’s good side by pledging to build an $10 billion USD factory in Wisconsin. Belkin, Linksys and Wemo are all owned by Belkin International Inc. Together they make smartphone cases, cables, routers, smart home products and other accessories. The companies will make up a new consumer-facing section of Foxconn. Foxconn has been vocal recently about trying to diversify its business. The company reportedly relies on the iPhone for half of its total sales, so a move to be more independent could help protect its future prospects, especially if Apple decides to find a new manufacturing partner or falls out of public favour.